In order to improve services in Sussex County, Healthier Sussex County is assessing the health needs of Sussex County, Delaware. This assessment will be used to help the group identify areas of need for the county. You can help with our assessment by completing this anonymous survey. Healthier Sussex County is a colaboration between the three hospital located in Sussex County, Delaware. Along with partner health and social service organizations throughout the county, this group works together to identify and address major health needs that impact the entire community. 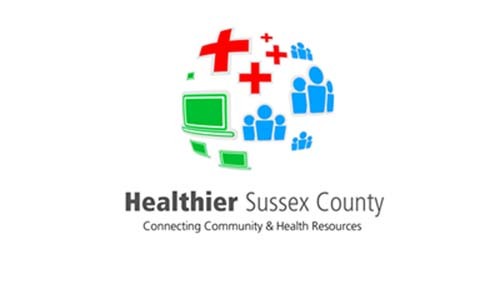 For more information about Healthier Sussex County go to www.healthiersussexcounty.com.